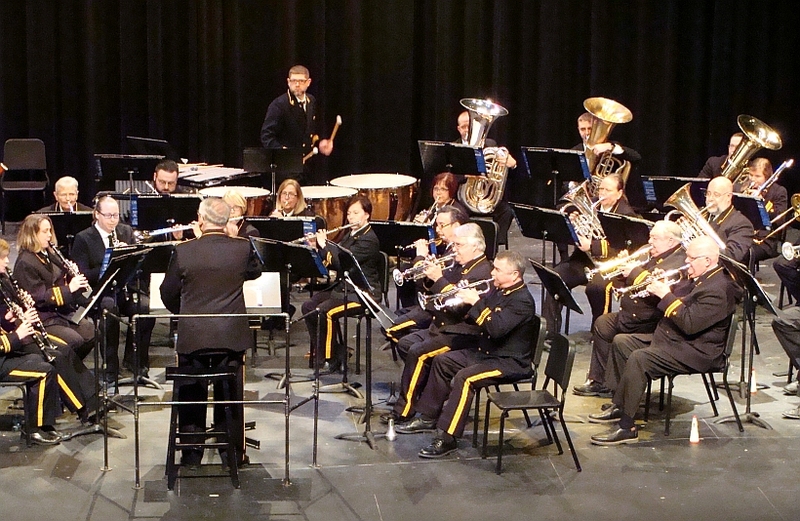 This April concert of the winter season always serves a two-fold purpose each year. The first is the presentation of the Karl L. King scholarships. 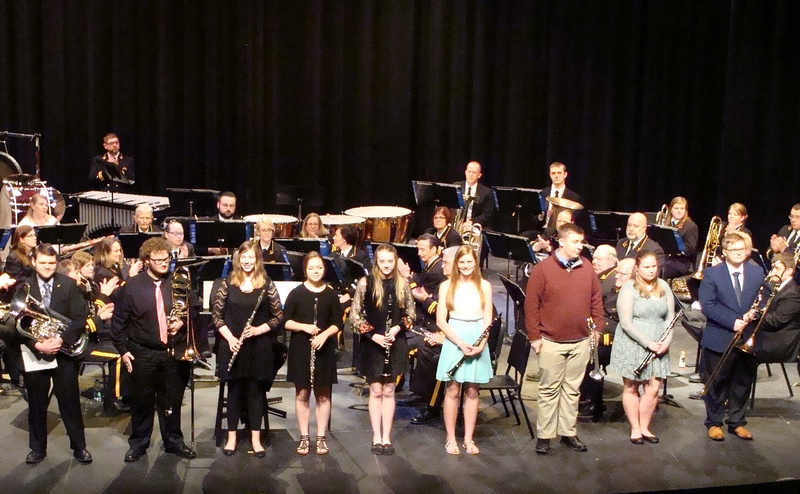 Nine talented students auditioned during the day, and the winners were announced during this afternoon concert. The second feature of the concert coincides with Iowa Central Community College’s Focus series. 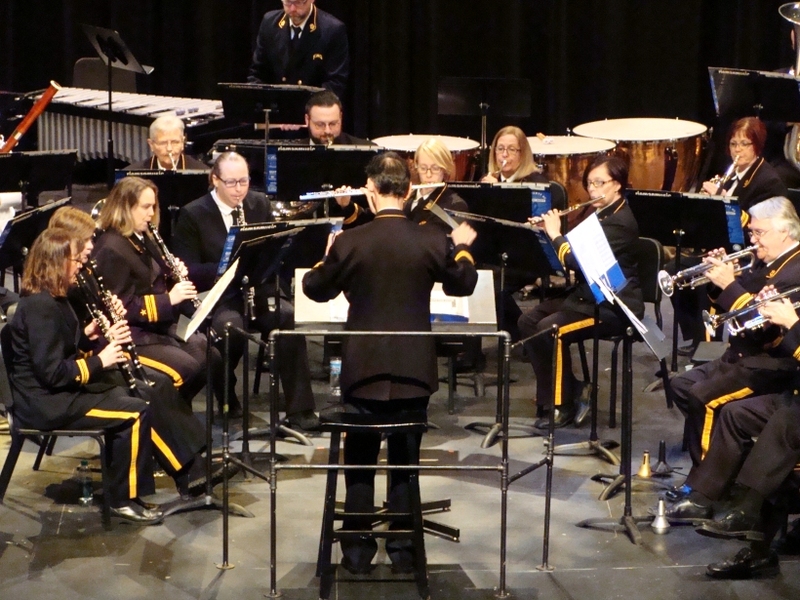 This year, the college has chosen the country of Viet Nam for its cultural emphasis, and several selections on the program reflected that focus in music. Jerrold P. Jimmerson is the conductor of the Karl L. King Municipal Band. The first tune performed was the march French National Defile by Andre Turlet. 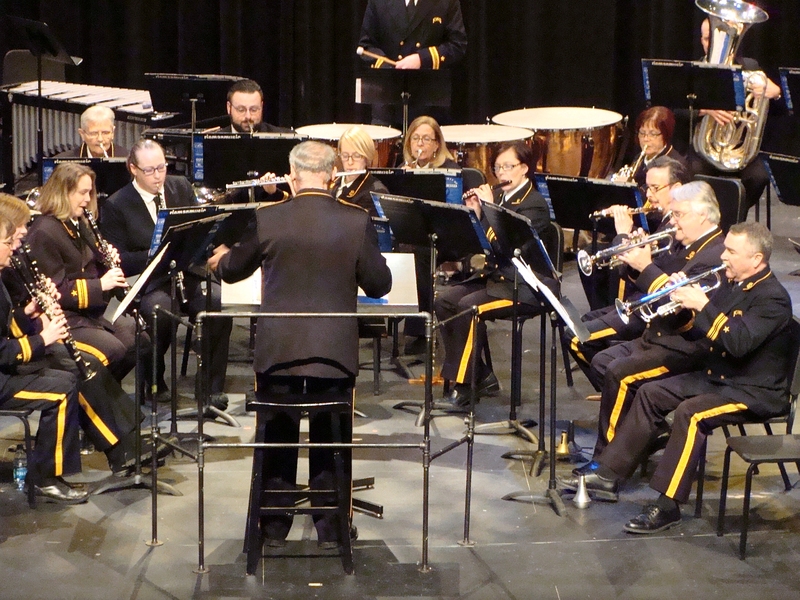 The second tune was Overture: Jolly Robbers, composed by Franz Von Suppe and arranged by L. P. Laurendeau. Paul Bloomquist, Scholarship Chairman, explained the scholarships and introduced the applicants. Karl King's march Youth and Progress. The fourth tune on this program was Karl King's 1919 Chinese Intermezzo Ung-Kung-Foy-Ya. 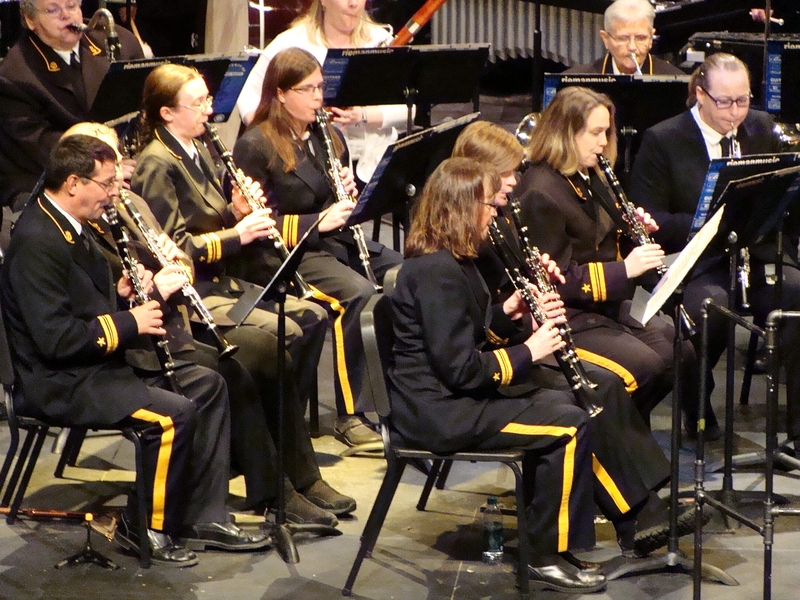 This was conducted by Assistant Conductor Dr. David Klee. 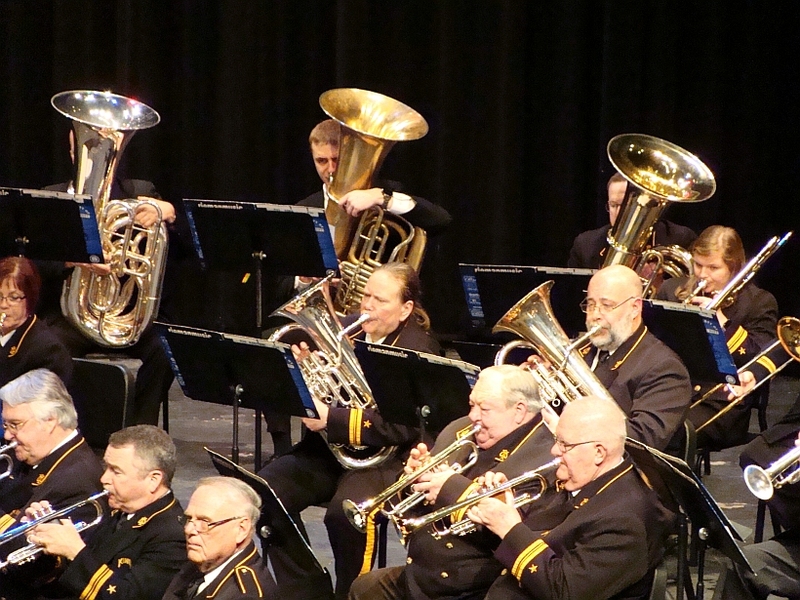 Dr. Klee also conducted Carl Teike's march "Old Comrades" (Alte Kameraden). 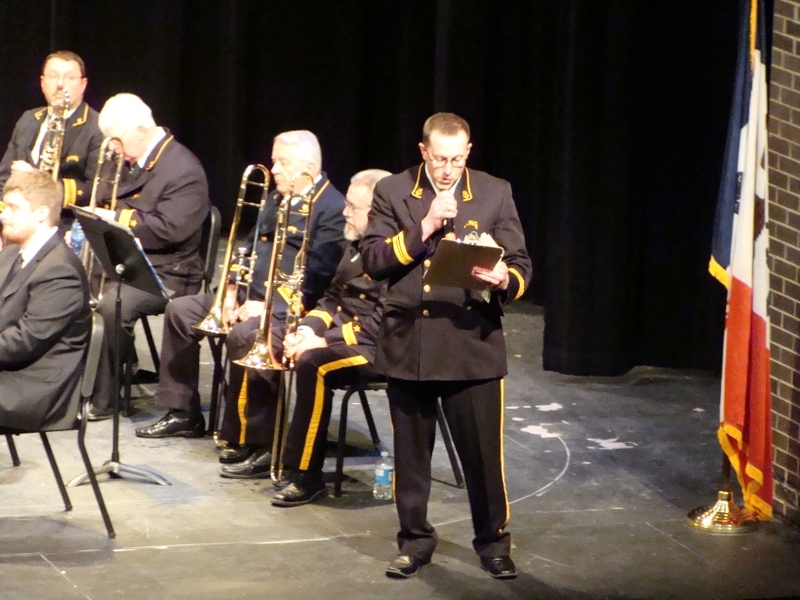 Listen to the King Band perform Old Comrades. 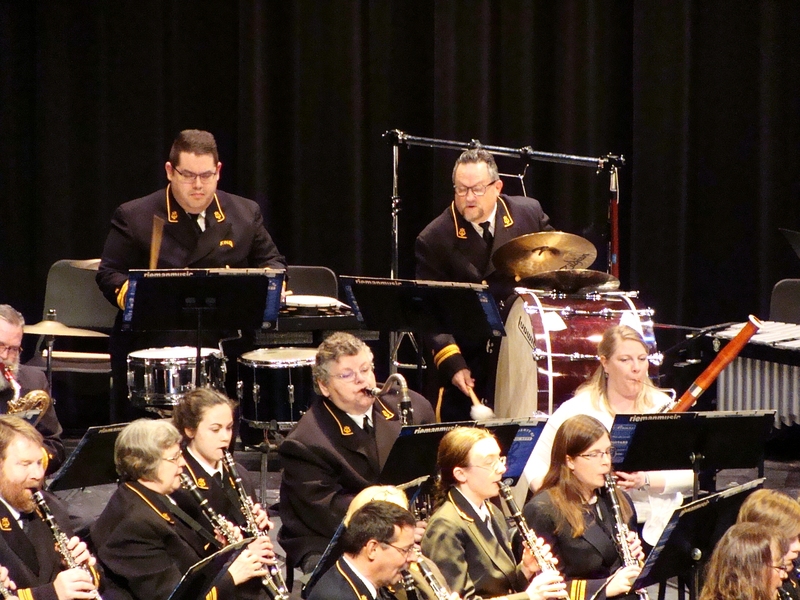 Jerrold Jimmerson returned to the center to conduct Warren Baker's Highlights from Miss Saigon. Composed by the same song-writing team that gave us the popular 1985 musical, “Les Miserables”, it is based on Giacomo Puccini's 1904 opera "Madama Butterfly", however the setting of the plot is relocated to 1970s Saigon during the Vietnam war. 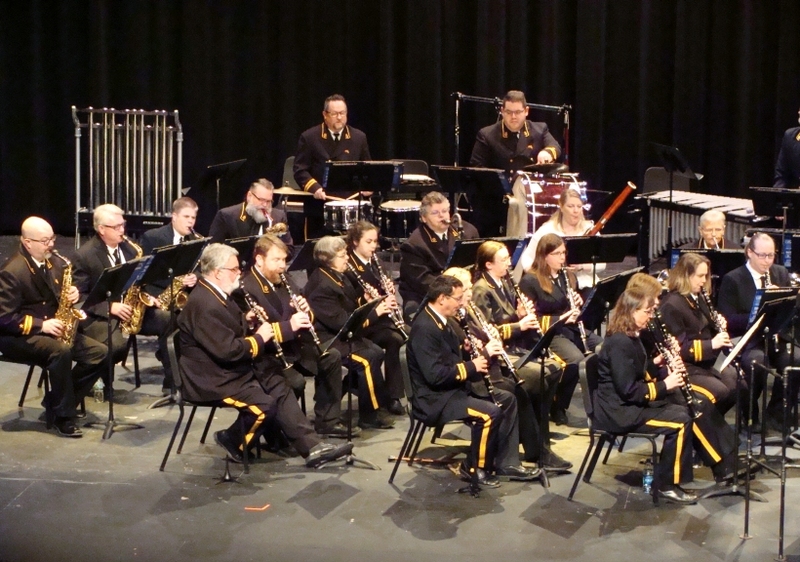 Listen to the band playing Highlights from Miss Saigon. 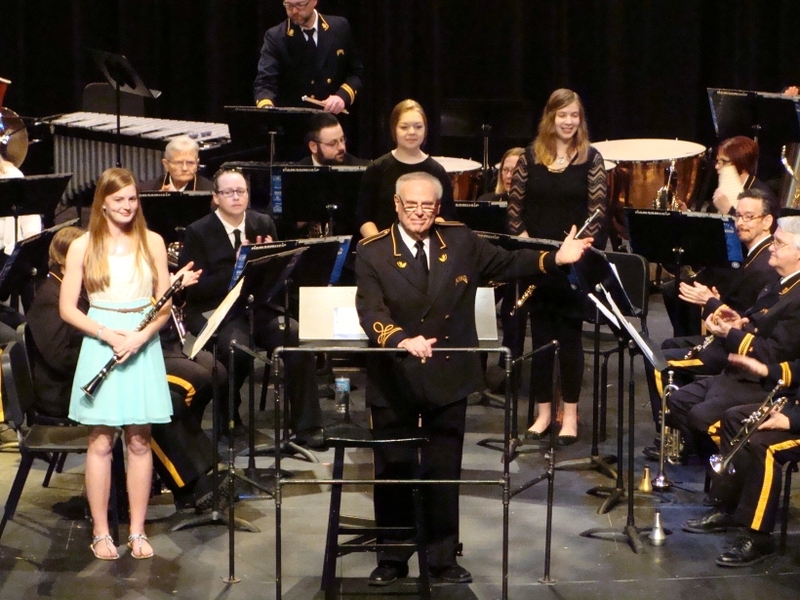 Clarinet player Carly Drenth was the winner of the big scholarship awarded by the 2019 Karl L. King Memorial Foundation. 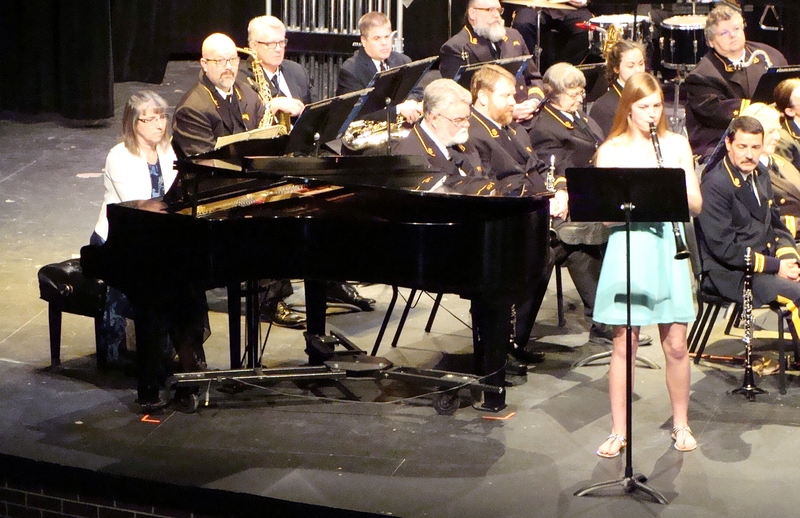 She is currently a senior at Alta-Aurelia High School and plans to pursue a music degree at the University of Northern Iowa. For this concert she performed Cocertino for Clarinet written by Carl Maria von Weber. Deb Reed was Carly's accompanist. 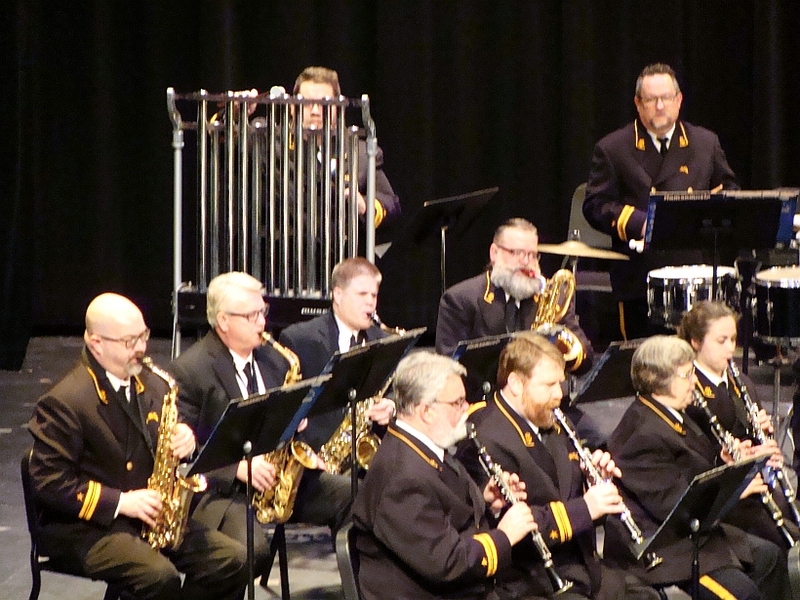 Reflections from the Wall by Daid Shaffer was the next selection by the Karl L. King Municipal Band. 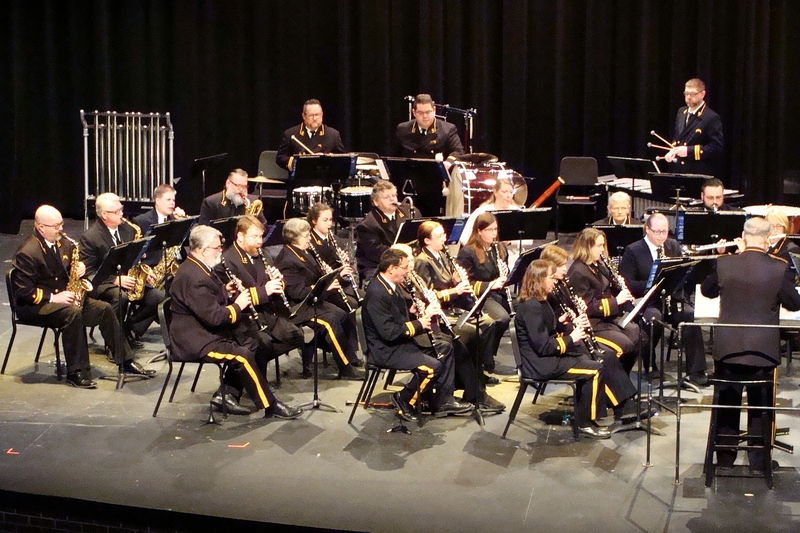 The final featured tune was the James L. Hosay march Black Granite. This concert closed in the usual way with the playing of our National Anthem, “The Star-Spangled Banner”. 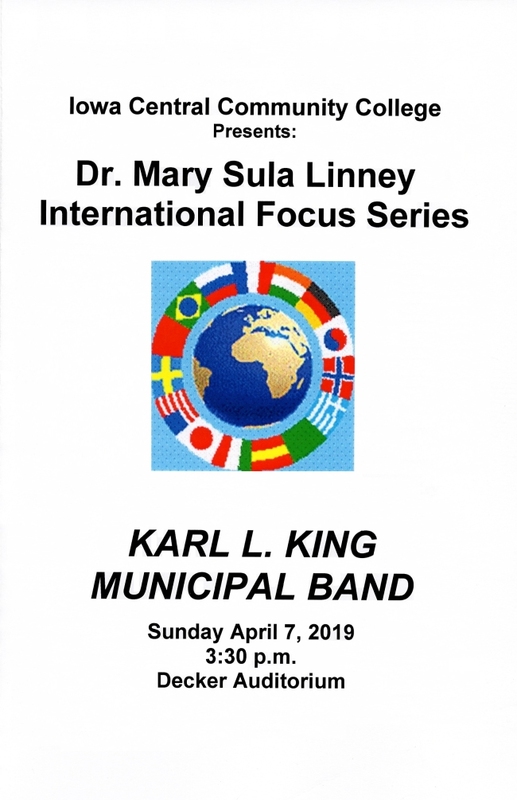 The next performance of the Karl King Municipal Band will be the traditional Memorial Day ceremony on Monday, May 27. 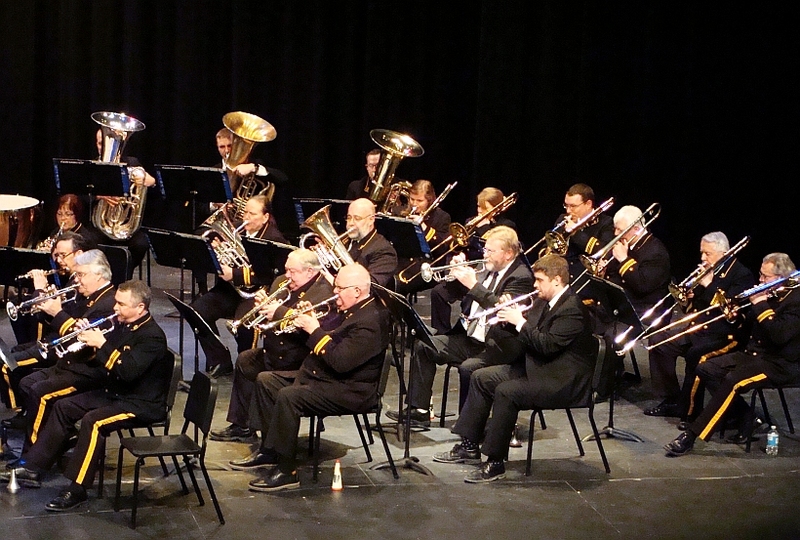 The summer series of Sunday night concerts at Oleson Park will begin on June 9.